Sign up to the VIP Club newsletter for your updates, book release details and your free books. 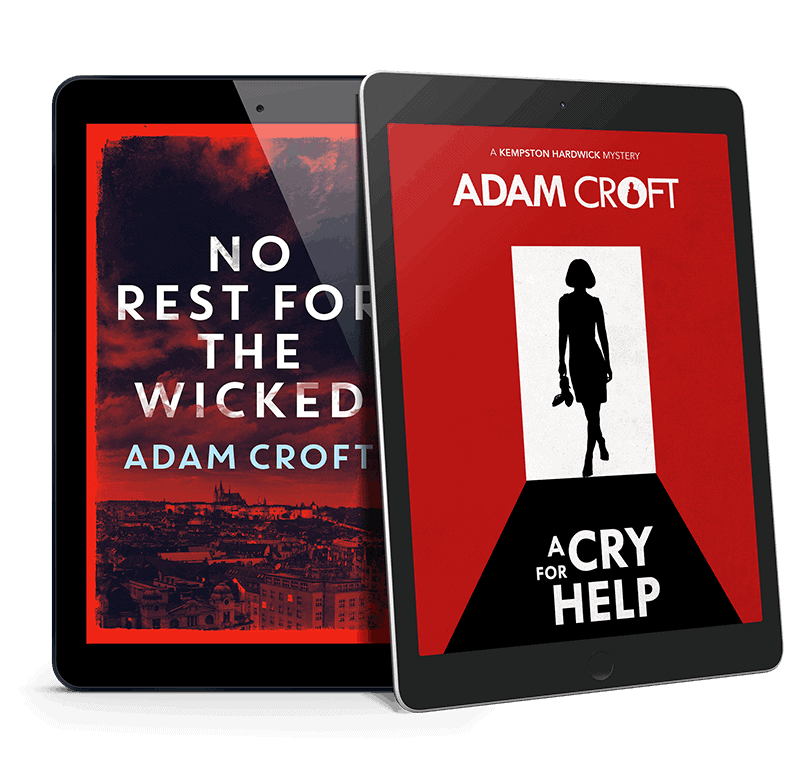 I’ll send you TWO free short stories: my standalone thriller No Rest for the Wicked and my Kempston Hardwick story, A Cry for Help. Your FREE membership of my VIP Club newsletter will give you access to more free books and big discounts on my future releases. I’ll keep you regularly updated with all the latest news and you’ll be the first to know when new books are coming out. Where shall I send your free books?